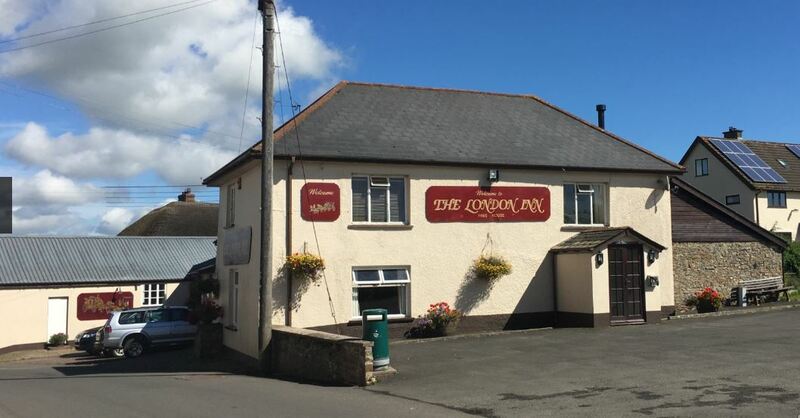 our next Sunday Lunch outing is being held at The London Inn, Morchard Bishop, Crediton, Devon, EX17 6NW. Kindly being organised by Roger & Maureen. We also propose to have an earlier gathering for coffee at 11.00am at theEggesford Garden Centre, Chulmleigh, Devon, EX18 7QU.